Today we announced that the government is calling for a third of the world’s oceans to be protected by 2030, trebling internationally-agreed targets for protected areas . The story has been picked up by The Times, Daily Mail, Sky News, Telegraph, Radio 4’s Today and has been welcomed by Greenpeace, oceans campaigner Lewis Pugh and The Wildlife Trusts. With less than 10 per cent of the world’s seas currently designated as Marine Protected Areas (MPAs) – one of the most important ways to protect precious sea life and habitats from damaging activity – existing global targets include a commitment to protect 10 per cent of coastal and marine areas by 2020. 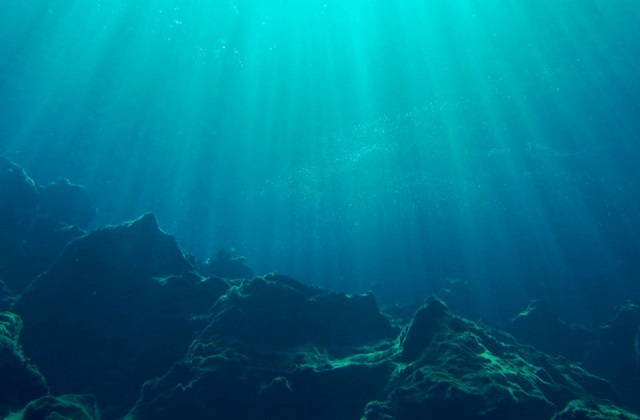 Under the UK’s new calls, 30 per cent of the world’s seas would be safeguarded as Marine Protected Areas (MPAs) by 2030 – trebling existing commitments. The UK’s ambitious calls also coincide with the United Nations General Assembly, where countries have gathered in New York to discuss protection for our oceans. While there, Environment Minister Thérèse Coffey will call on other nations to push for the global target of 30 per cent of oceans designated as MPAs by 2030. Protection of our oceans is a global challenge which requires global action. The UK has already safeguarded vast swathes of precious marine habitats, but we must go further. Only by working together can we protect our shared home and ensure our marine life continues to be a source of awe and wonder for future generations. It is only by working with our counterparts internationally that we can truly bring about global change. I am delighted to be in New York this week to look at how we can build on the progress made on marine protection and protect the world’s oceans for future generations. There is positive coverage in The Guardian, Eastern Daily Press, The Grocer and on BBC Radio 4’s Farming Today of waste charity WRAP’s announcement that 90 of the UK’s largest retailers, food producers, and manufacturers have committed to the world’s first ever ‘roadmap' plan to report food waste in a bid to halve it by 2030. Organisations and businesses supporting the initiative include Tesco, Sainsbury, Aldi, M&S, Waitrose, Morrisons, Co-op, Lidl, Iceland, Unilever, and the National Farmers Union. I congratulate the businesses stepping up to the plate in this ground-breaking commitment. The UK is a global leader in measuring food waste and supporting international food waste prevention projects. The Times has criticised government for not introducing compulsory food waste reporting. Good progress has been made to tackle food waste, with the total food waste in the UK reducing by a million tonnes since 2007, showing what can be achieved when the Government works alongside businesses. However there is still more to be done, and we are considering this idea very carefully as part of our Resources and Waste Strategy out later this year. 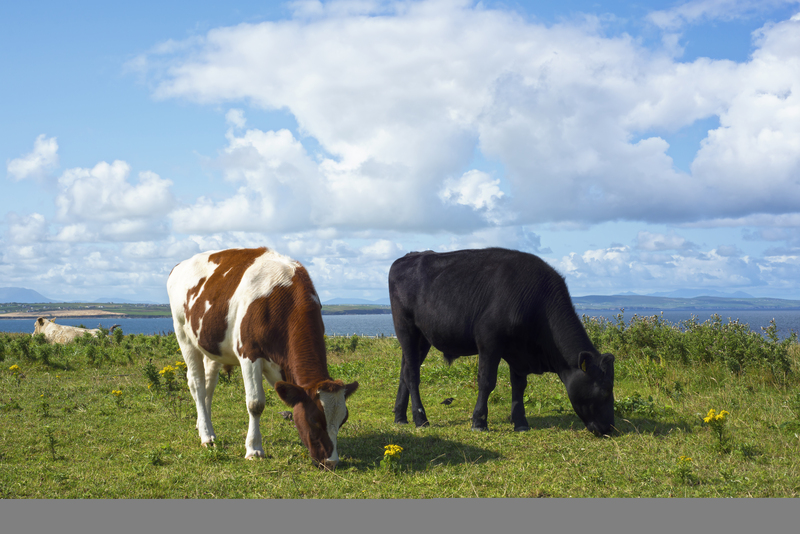 The Independent, Press Association, Yorkshire Post, Evening Standard and Farmers Guardian have covered yesterday’s announcement that the contagious animal disease bluetongue has been found in two cows imported to the UK from France. Bluetongue does not affect human health but the disease does negatively impact farming. This coverage focussed on the actions taken by the Animal and Plant Health Agency (APHA) to isolate and humanely cull the cows to avoid the disease spreading. Further information is available on gov.uk.